This post was originally published in December 2016, but has been updated as of 12/13/18. 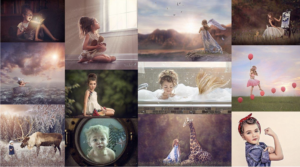 The Collection now contains nearly 80 bokeh and ring of fire overlays for you to use! It’s a dropbox link, so it will automatically update when more are added. 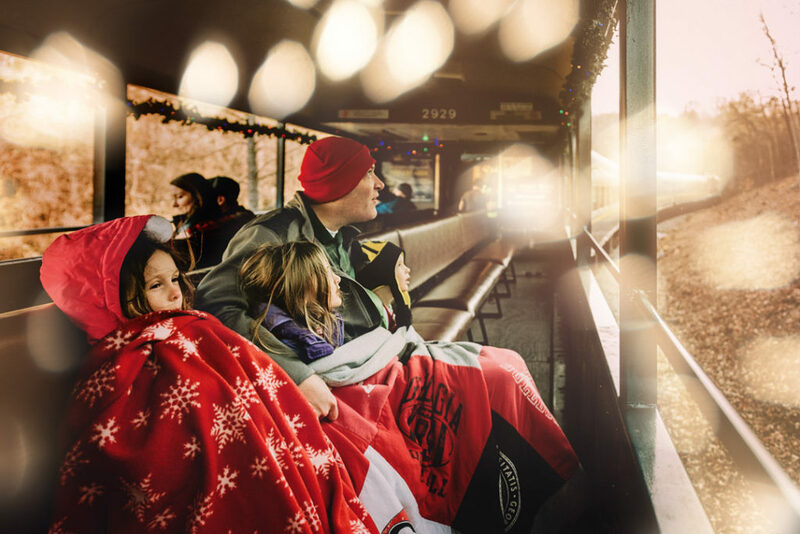 And check out Shelby Zavala’s amazing multiple exposure shot step by step here! 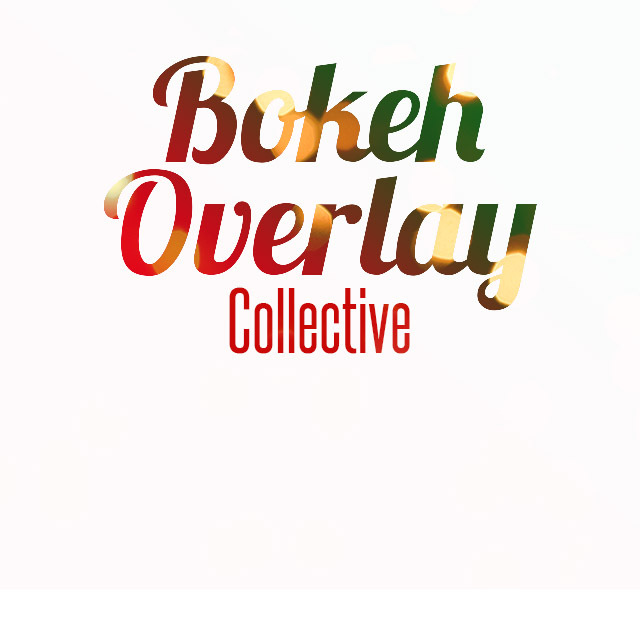 If you’d like to contribute your own bokeh overlays to the collective, that’d be awesome! I’ll give you photo credit here on the site and also in the file name – but just know that anyone can use your overlay and won’t be required to give you credit. 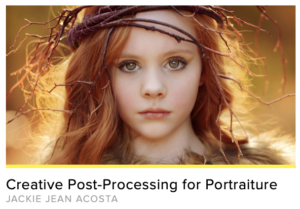 Email them to me (in the largest file size possible, or share a dropbox folder with me) at amanda@photographerhack.com. If you’ve purchased overlays, please don’t send those out of respect for the original seller. Wouldn’t it be nice to have all the hubs, all the hashtags in one place? 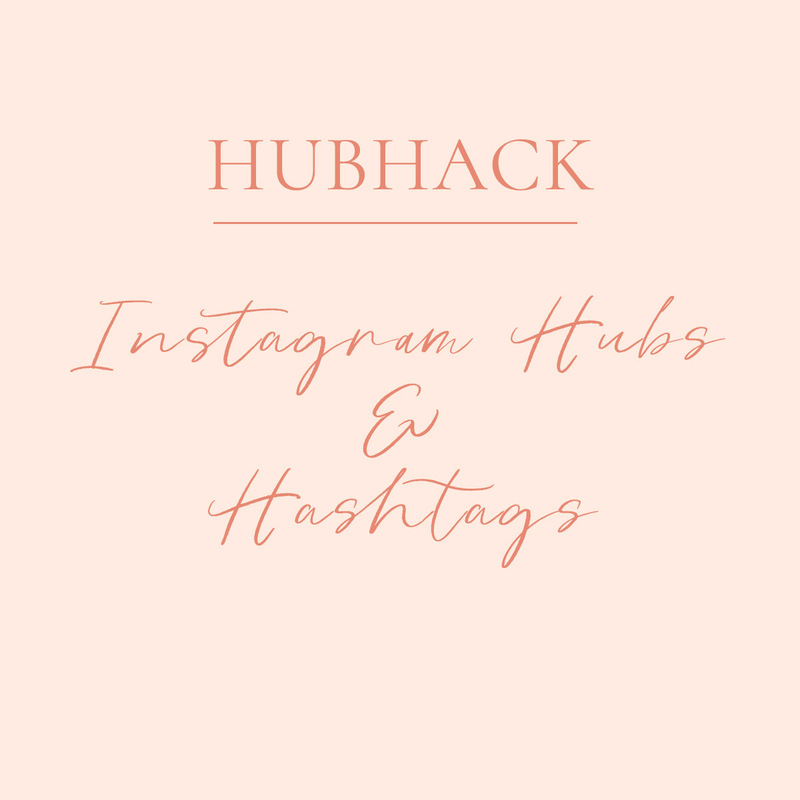 Every day I post, in a private instagram account, all the hub themes and hashtags and provide you with a copy/pasteable list. It’s never been easier to get featured on a hub! Click here to check it out. You are so cool! I don’t think I’ve truly read through something like that before. So wonderful to discover somebody with a few genuine thoughts on this issue. Seriously.. thanks for starting this up. This web site is something that is required on the internet, someone with some originality!